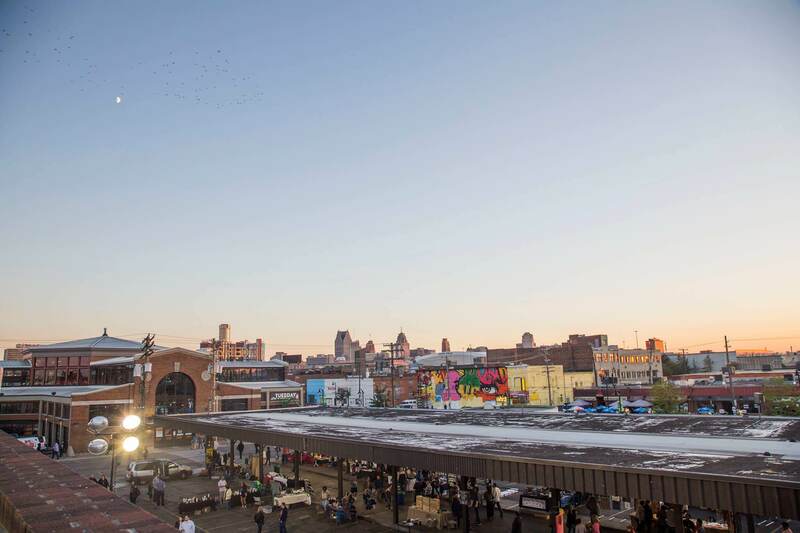 Eastern Market offers a year-round market experience since 1891. The Market District comprised of 150 businesses, 225 vendors, & 40,000 visitors weekly. Saturday Market days offer a can’t miss Detroit experience where you can by produce, specialty items and plants while listening to street music, eating food from food trucks and shopping at local stores. Throughout the week enjoy shopping and special events.